The story goes that the sausage was invented by a butcher from Frankfurt, Germany, hence the name frankfurter. But the butcher moved to Vienna, Austria, which is why in Vienna the sausage is called frankfurter, but in Frankfurt it’s called a wiener. The word wiener refers to Vienna, whose German name is Wien. But wiener is not used in this context in Vienna because, again, frankfurter is how they call the sausages. Still with me? Good! Most likely, all these terms refer to a sausage made of a mixture of pork and beef. So the answer is yes, they are the same, but just to add to your confusion, in North America, Vienna sausages usually refer to a small-sized canned variety, whereas in Europe, they are normally longer and thinner sausages. There is a real Frankfurt sausage though, called Frankfurter Würstchen. 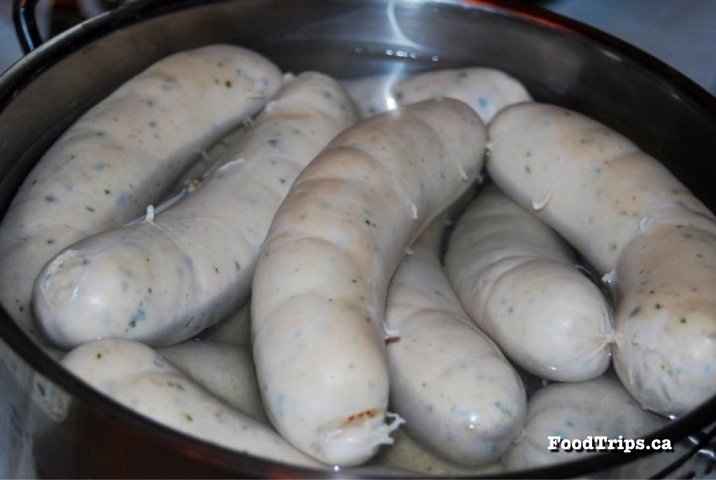 It is a thin boiled sausage of pure pork in a casing of mutton’s intestine, and has Protected Geographical Status in Germany. This means the term is only allowed to be used for sausages that are in fact produced in the area of Frankfurt am Main, just like the term champagne can only be used for the sparkling wines made in the Champagne region of France. So if you are Austrian, you are eating a frankfurter, and if you are German, you are eating a wiener, or a sausage from Vienna. But if, like me, you’re neither, then you are eating a sausage, or a hot dog. 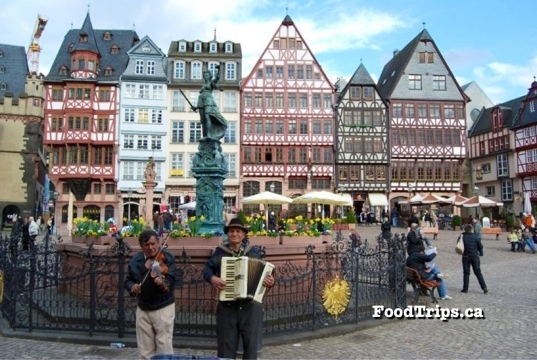 This entry was posted in Austria, Europe, Food, Germany, Travel, Trivia and tagged food, Frankfurt, frankfurter, German name, germany, Hot dog, Pinterest, Sausage, travel, trivia, Vienna, vienna sausage, wiener. Bookmark the permalink. Oh wow, who would’ve thunk that sausages would be that complicated?! It’s good to know about the salsichas and vinas — I will be sure to impress the waiters at my favorite churrascaria next time I visit! Hi Barbara! I enjoyed the local Viennese hitdog stands too, especially the ones in the 1st district, near the Stephansdom! Thanks for sharing the info abt the diff kinds of sausages one can order in Vienna! Danke schon! Barbara, my spam filter thought your comment was a spam due to the link you’ve provided, hence it wasn’t posted instantly – and probably why you posted again. But I approved both posts as I don’t want readers to miss the link you’ve put. I visited your site, and I liked it! 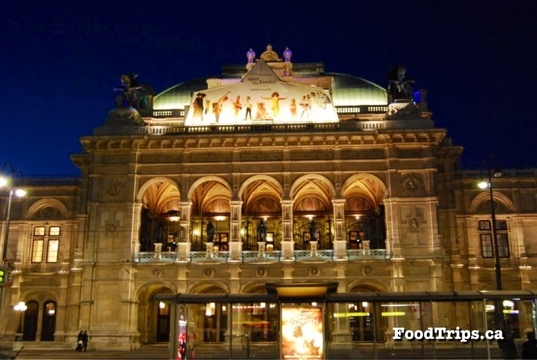 A lot of useful info about the very beautiuful city of Vienna! I wish to visit again someday.